What to do if you think a decision about your benefits is wrong. How to appeal against decisions. Time limits for appealing. Explains how to appeal to an independent tribunal if you are not happy with the DWP’s reconsideration of the decision. Universal credit - how do I challenge a universal credit decision? This factsheet explains what universal credit is, and how to challenge a universal credit decision. Explains 'mandatory reconsideration' and tells you more about how to ask for a reconsideration of your benefit decision. If you think a benefit or tax credit decision is wrong, you may be able to try and get it changed. 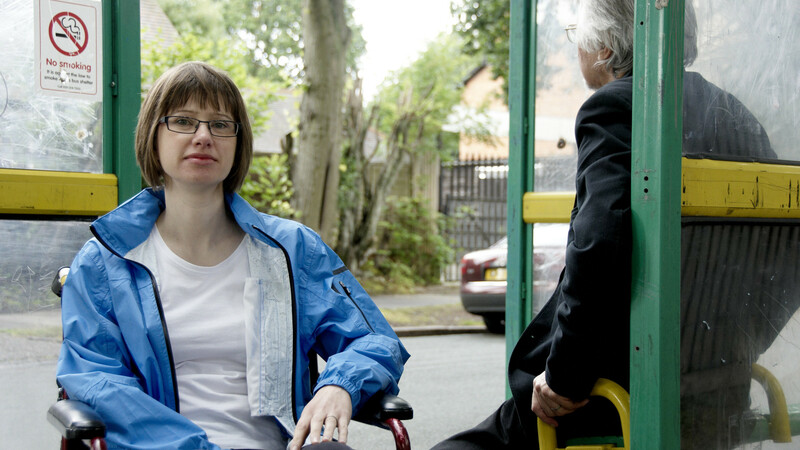 You also have the right to a reasonable standard of service from the people dealing with your benefit claim. If you feel you have not received such a level of service you can complain. This information explains how you can do this. If you have been refused a benefit or tax credit, or your money’s been stopped or reduced and you think it’s unfair, you can challenge the decision. Explains what you need to do. A ten step guide to mandatory reconsiderations and appeals. Information for people wanting to appeal against a benefit decision made by the Department for Work and Pensions (DWP). Challenging an Employment and Support Allowance decision - what are my options? Explains your options for challenging an Employment and Support Allowance decision. This includes how to ask the benefit office to look at the decision again if you think it is wrong and how to appeal. If you disagree with a council's decision about your housing benefit, you can ask the council to look at its decision again to see if it should be changed. You can also appeal to a housing benefit tribunal. If you’ve been warned that you might be sanctioned and you think the sanction would be unfair you should explain why and give your reasons and evidence if possible. Sets out some of the arguments you could use. The government is rolling out the ability to lodge appeals online benefit by benefit. See if you can use the service to lodge your benefit appeal by searching the benefit you wish to appeal and your postcode. Information about what happens at a hearing before the Social Security and Child Support Tribunal.